The Ohio State University at Mansfield Dean/Director Norman Jones was the keynote speaker at the Mansfield NAACP Freedom Banquet on Saturday, October 27 and took the opportunity to talk about a partnership that could have a big impact for African American students in the Mansfield City School District. 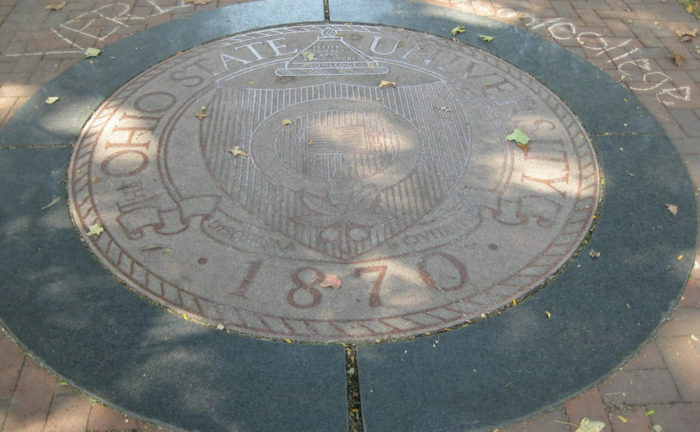 Jones announced a new collaboration between Ohio State Mansfield and Mansfield City Schools that creates a pipeline for African American students to earn their Bachelor’s degree with licensure in Education through Ohio State. The plan was created by Mansfield City School District Superintendent Brian Gaverick, who approached Jones about the idea.